The third instalment is scheduled to go on floors in August. 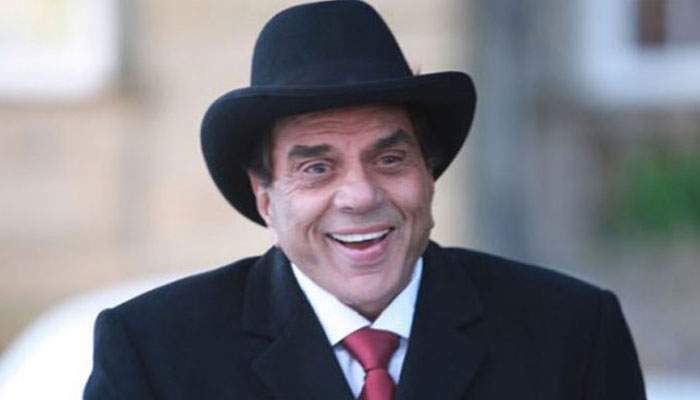 NEW DELHI: Veteran actor Dharmendra says he knew "Yamla Pagla Deewana 2" will flop at the box office even before its release, but he is confident that the third film in the series will put the franchise back on the right track. "‘Yamla Pagla Deewana 3' will be an inhouse picture... It will be very good and the characters are very good," Dharmendra told IANS here. The first part of the franchise came in 2011, and it was followed by Sangeeth Sivan-directed film in 2013. Dharmendra, Sunny and Bobby Deol will reunite again for the third instalment, which is scheduled to go on floors in August. Talking about the second part, Dharmendra said: "I knew that it will be a flop. When I saw the trailer, I told Sunny that it has gone. I said ‘Pehle mein humne logon ko hasaya hai, is mein hum roenge (In the first part, we made people laugh, in this one, we will cry)." The 81-year-old is busy with first international short film "Dream Catcher".